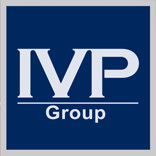 Welcome to IVP Group Germany GmbH! 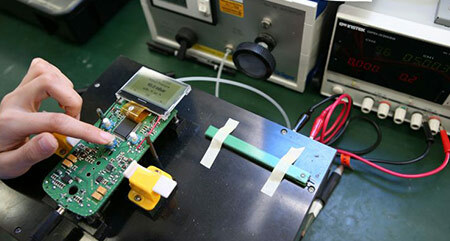 We manufacture small, medium and high volume series of electronic assemblies and devices. IVP Group Germany GmbH is represented in Europe, Asia and USA with its own branches and production sites and has strategic alliances with several production partners. It is due to that combination that IVP can act as a lean, dynamic and highly flexible company on the market and offers at the same time the opportunity of a global general provider of electronics and electrical applications. IVP Group is coordinating all aspects of the EMS range centrally from the relevant location. 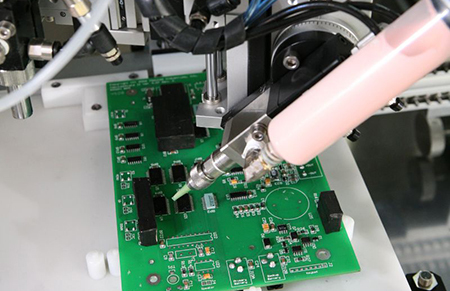 Our services range from procurement of single components to delivery of a complete device incl. housing, packaging and supplementary material, e.g. accessories, CDs, manuals etc. Qualified project managers and competent sales representatives are supervising and supporting your projects from the development stage to sampling and up to serial production and delivery. Our employees are in constant contact with our production sites and are therefore able to react quickly to customer requests and possible changes respectively. Customer satisfaction and long-term relationship are our top priority.